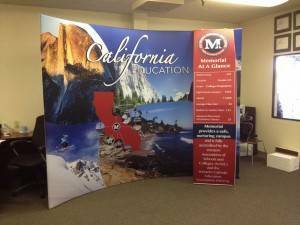 Digital Printing provides the greatest visual impact for an audience in a small or large vicinity. 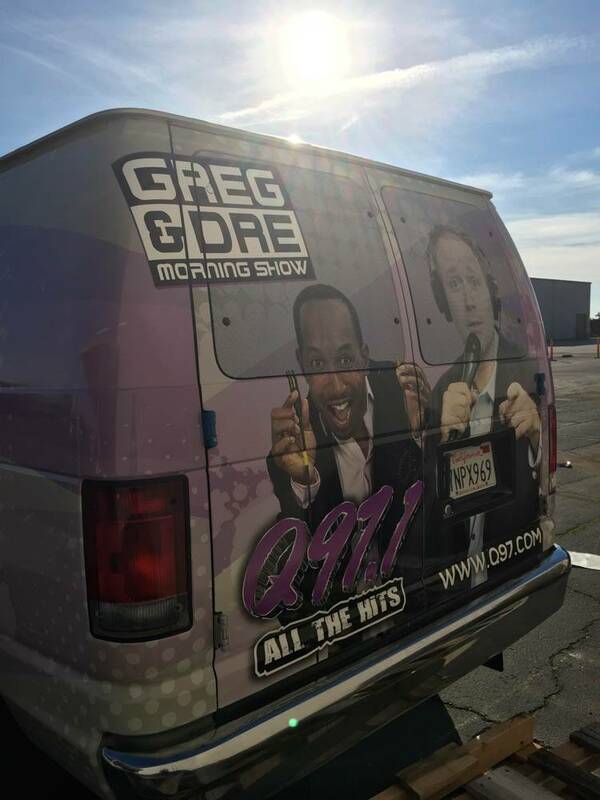 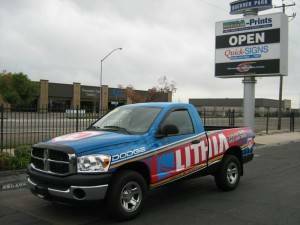 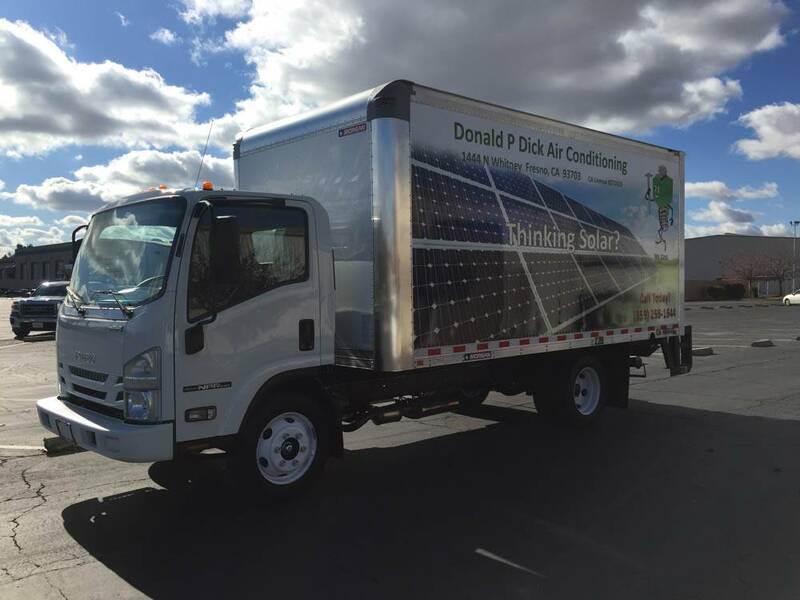 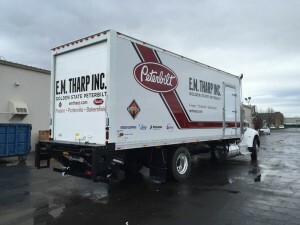 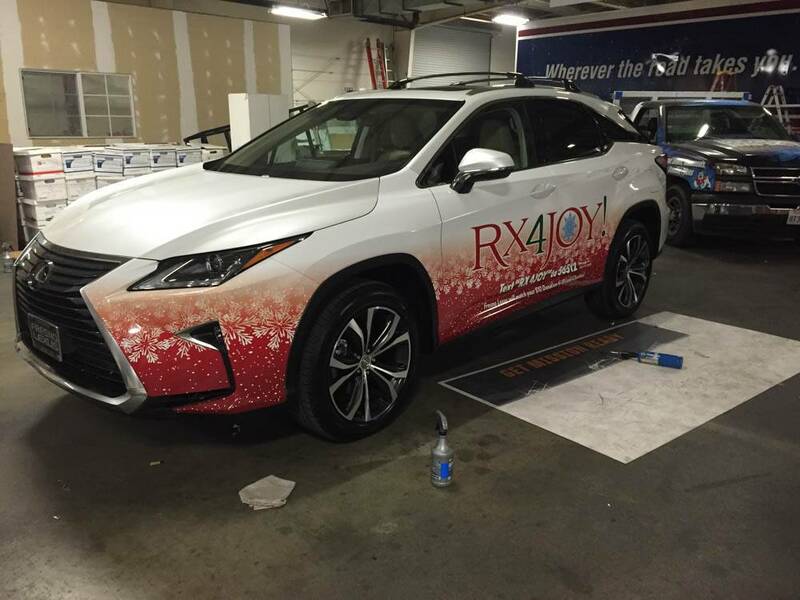 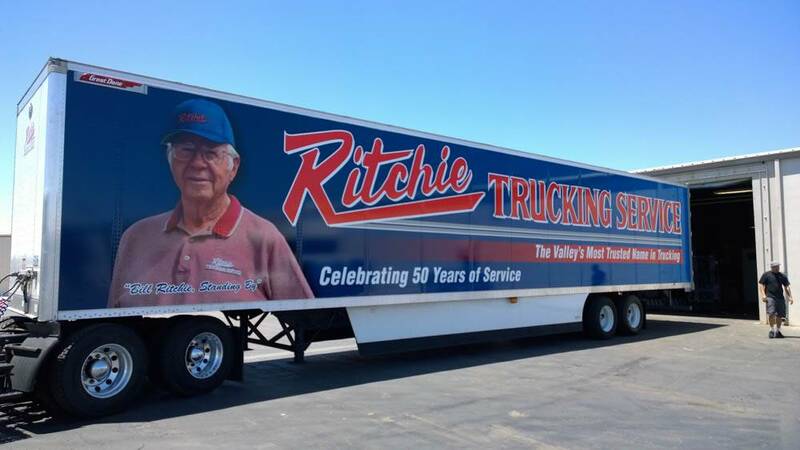 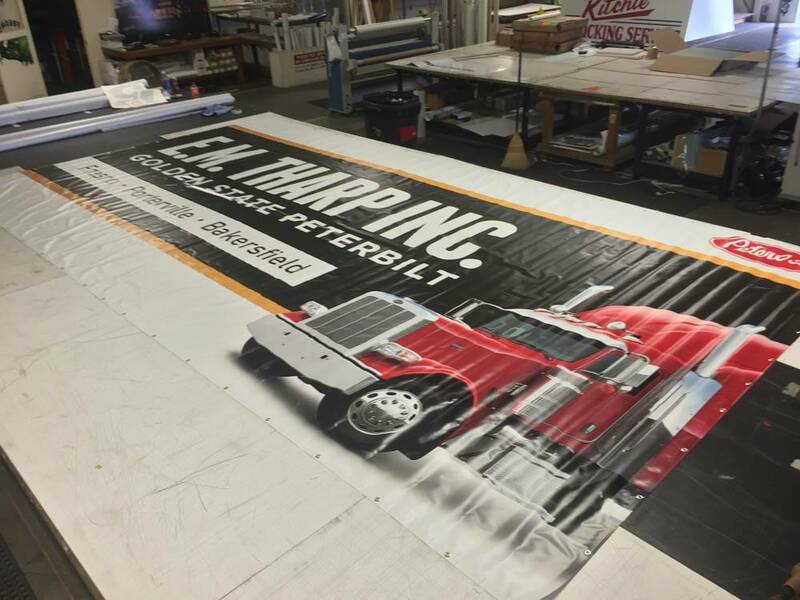 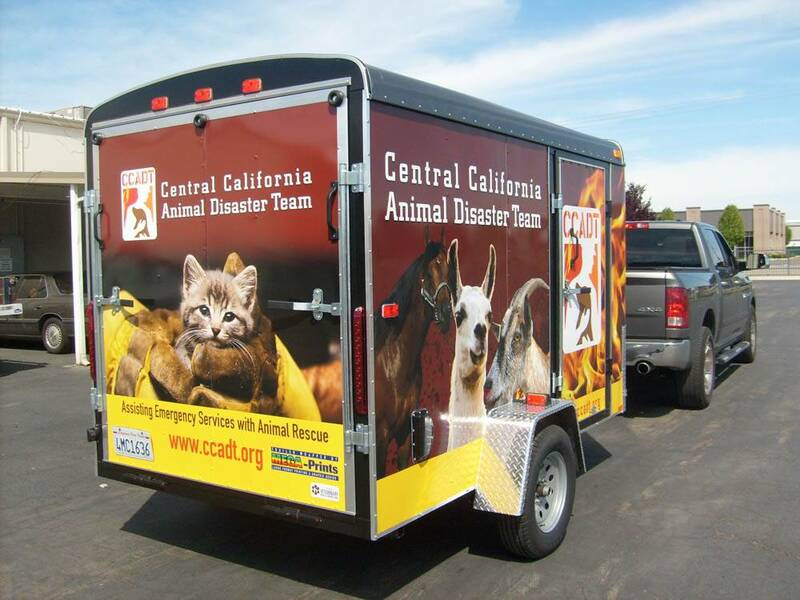 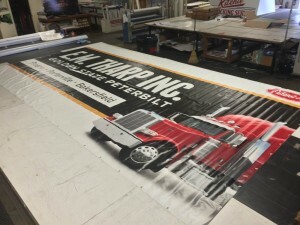 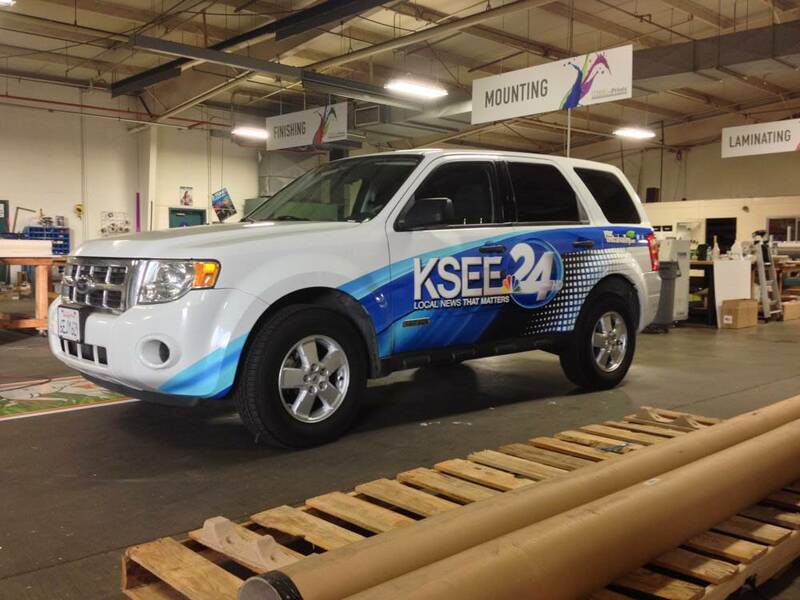 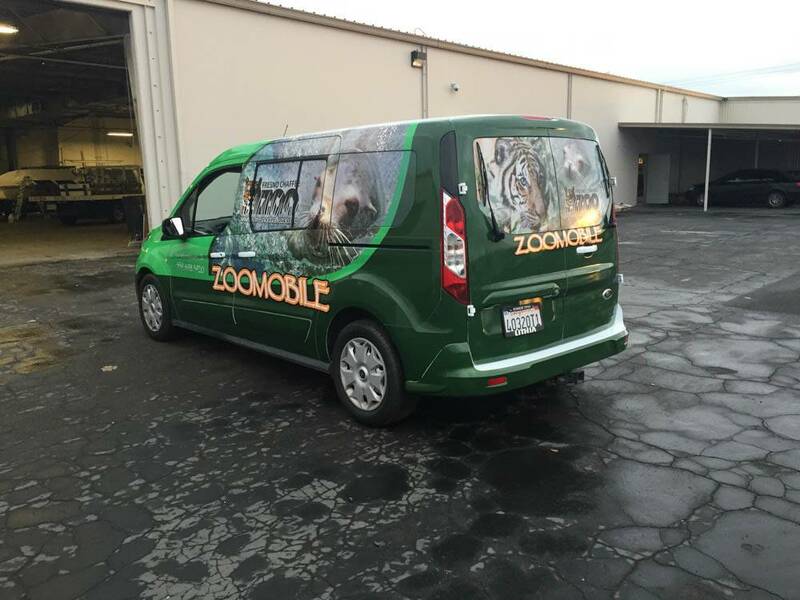 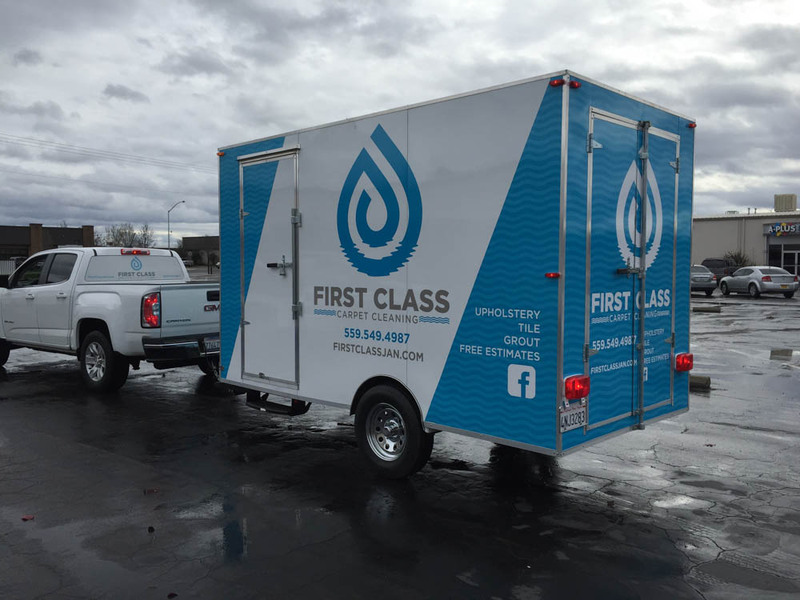 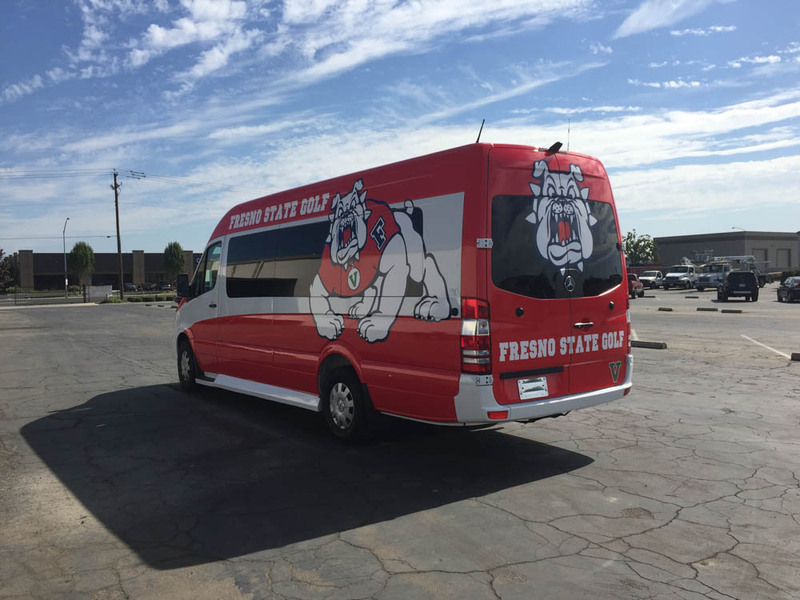 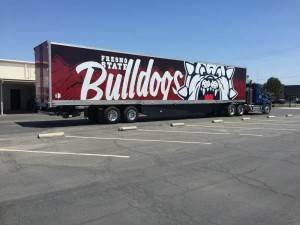 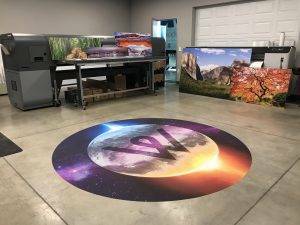 From POP signs, banners and wallpaper to Fleet vehicle graphics, Mega-prints stands at the forefront of design and print capabilities in the Central San Joaquin Valley. 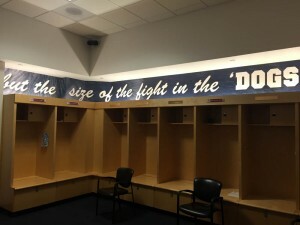 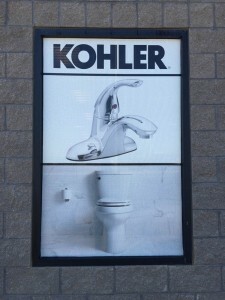 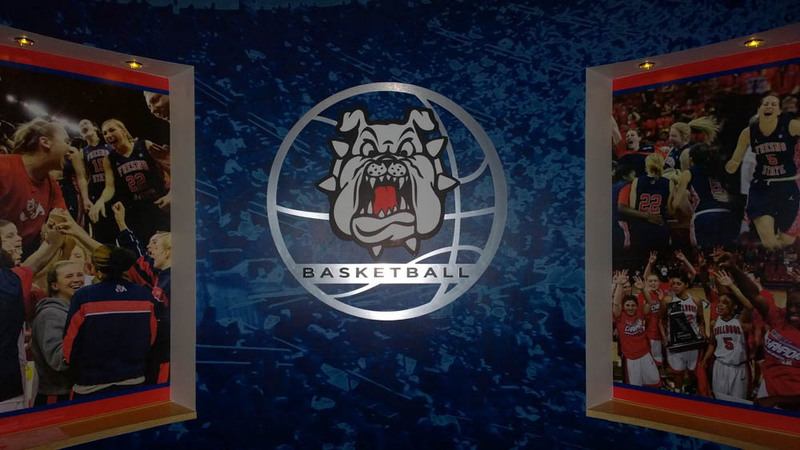 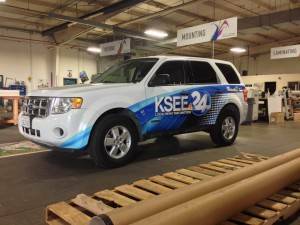 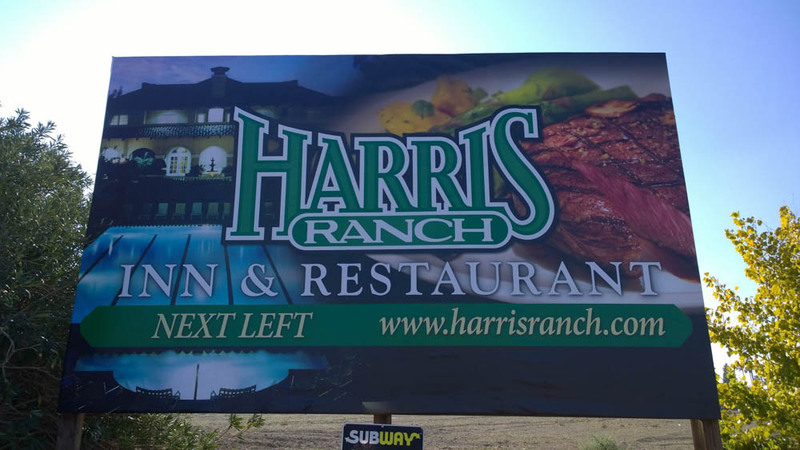 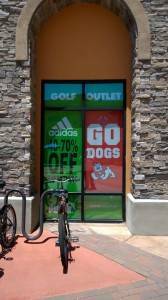 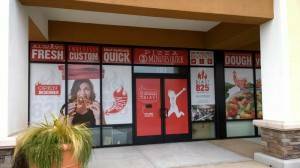 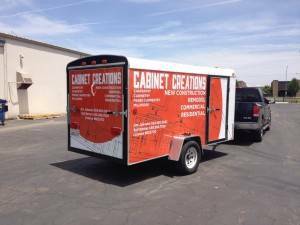 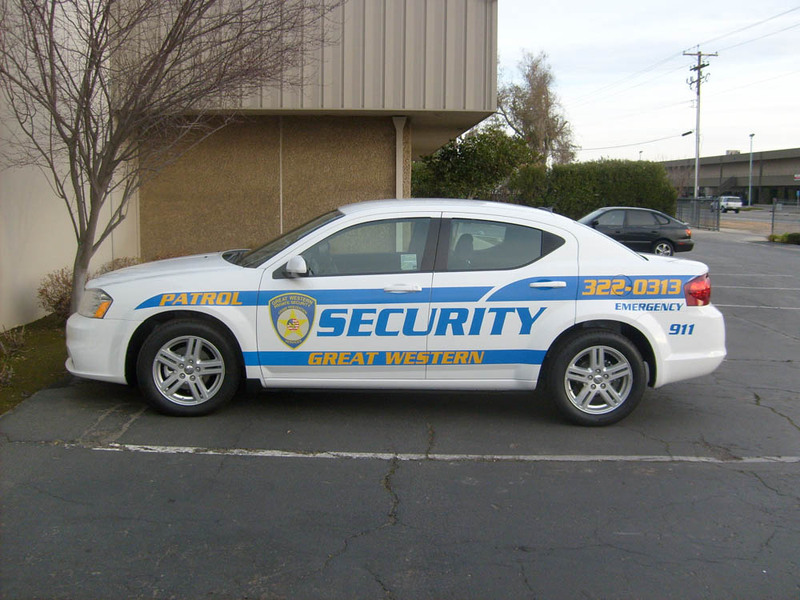 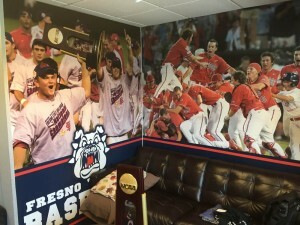 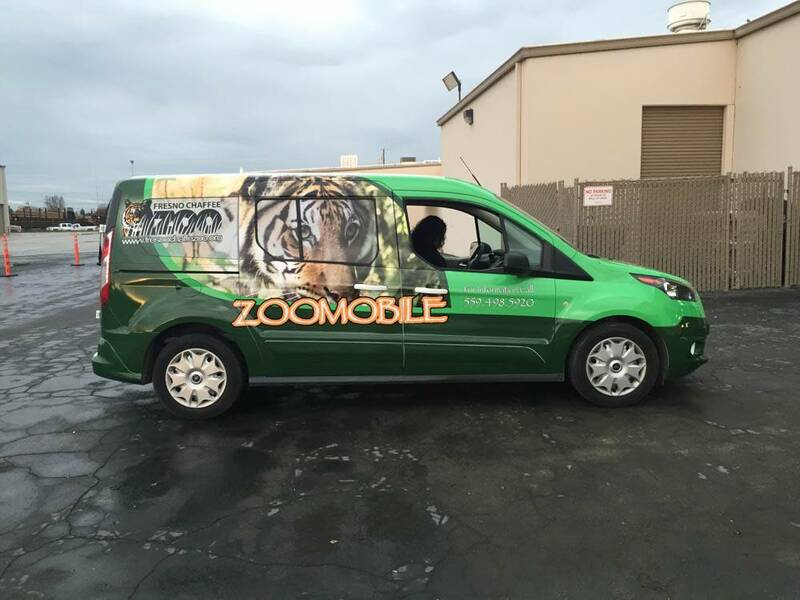 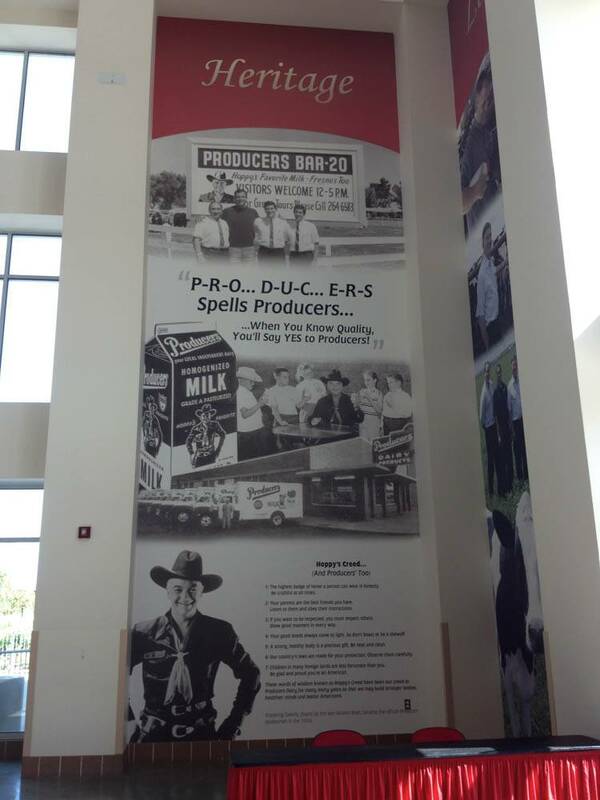 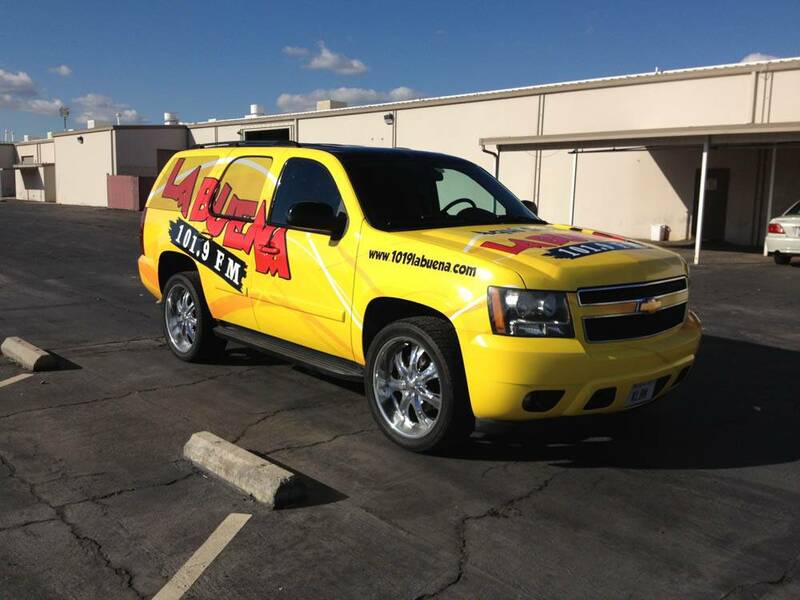 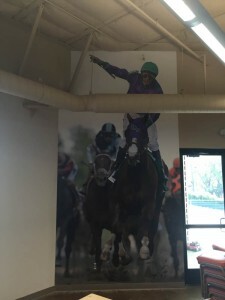 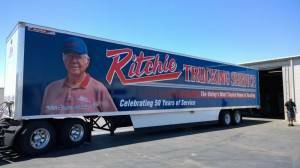 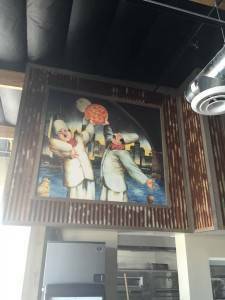 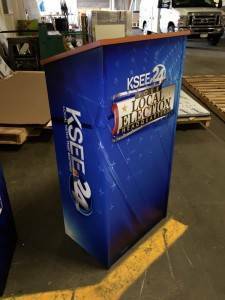 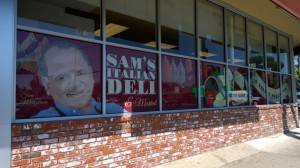 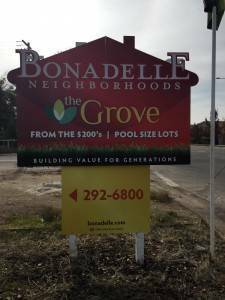 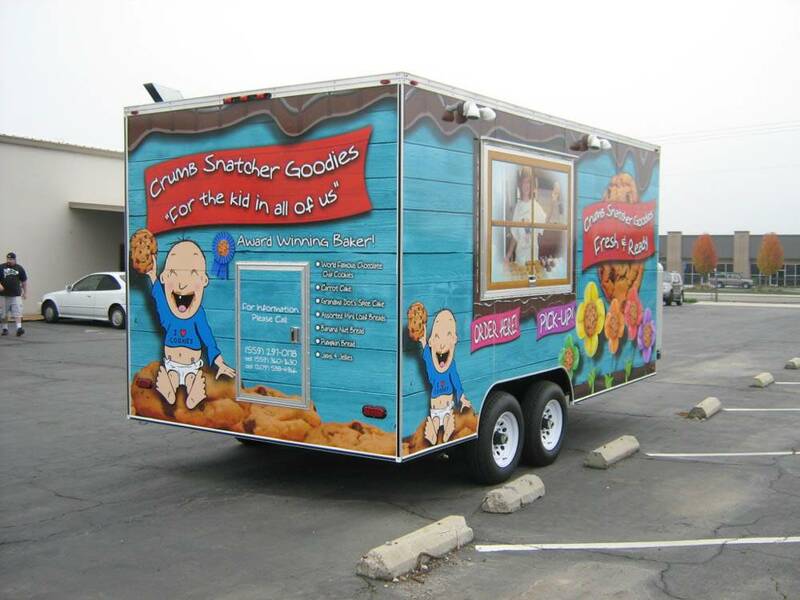 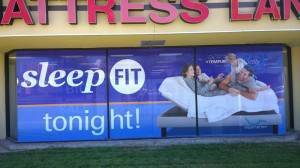 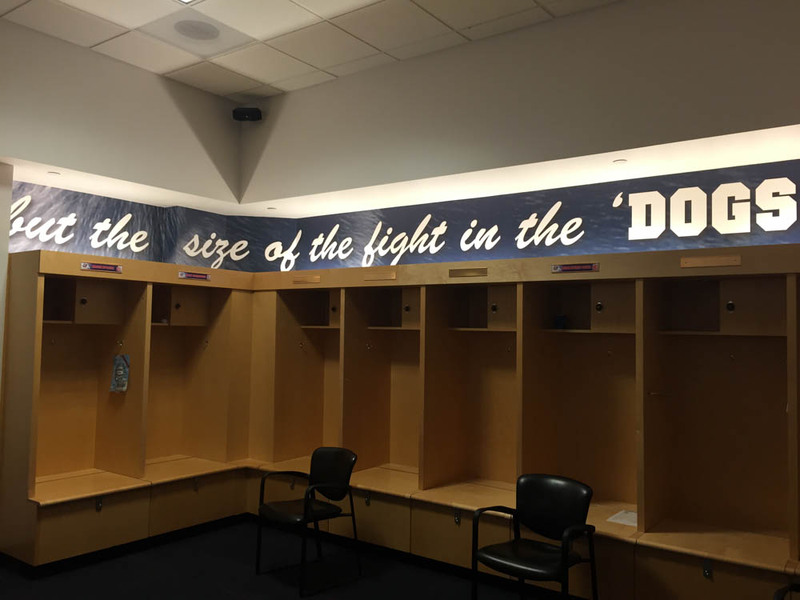 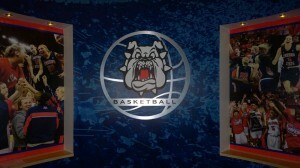 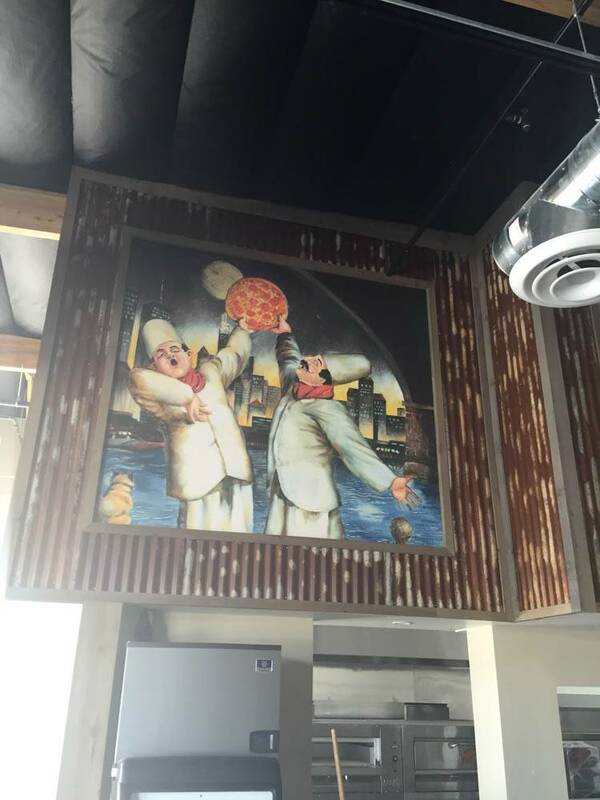 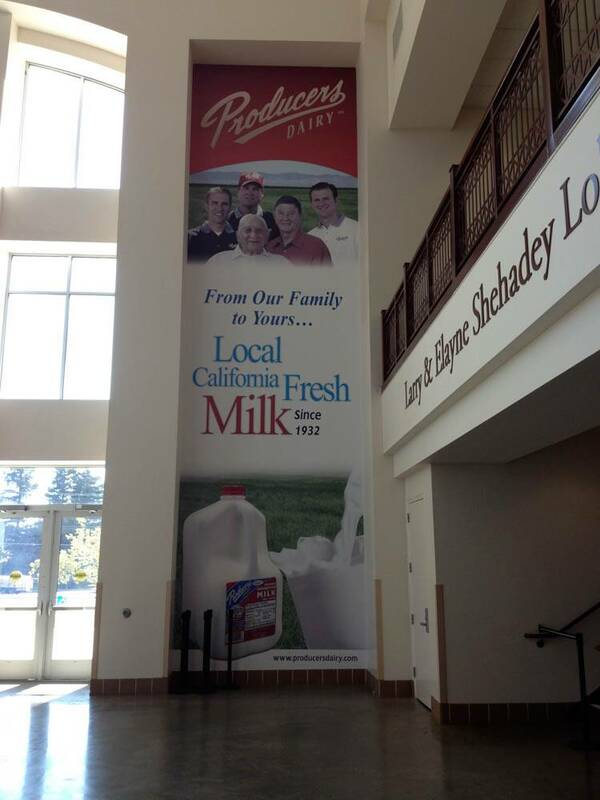 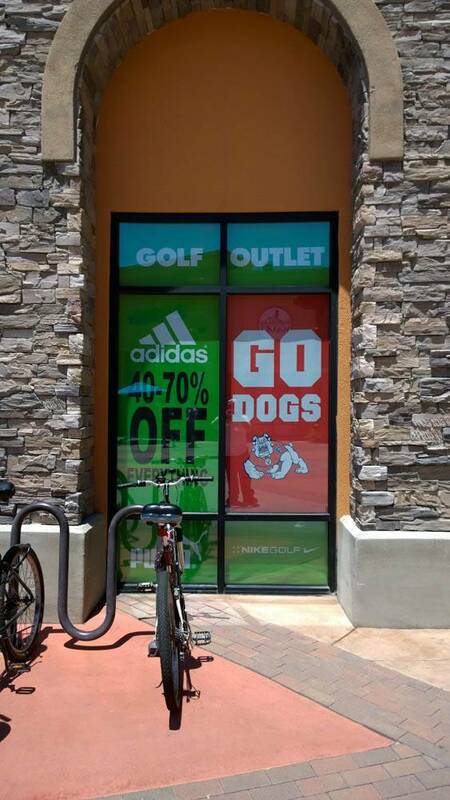 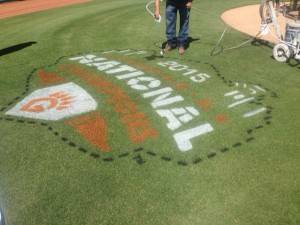 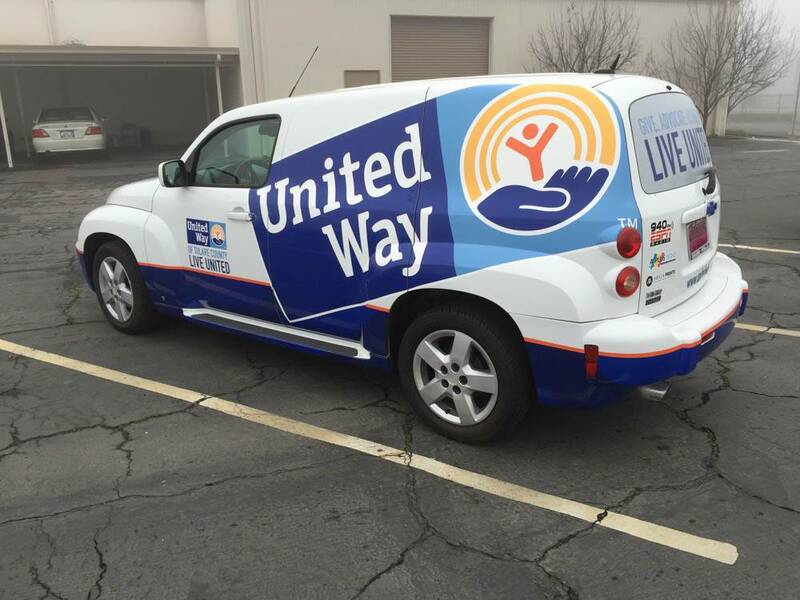 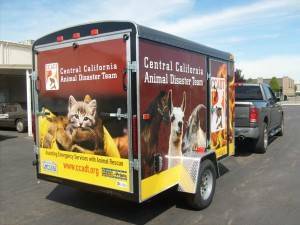 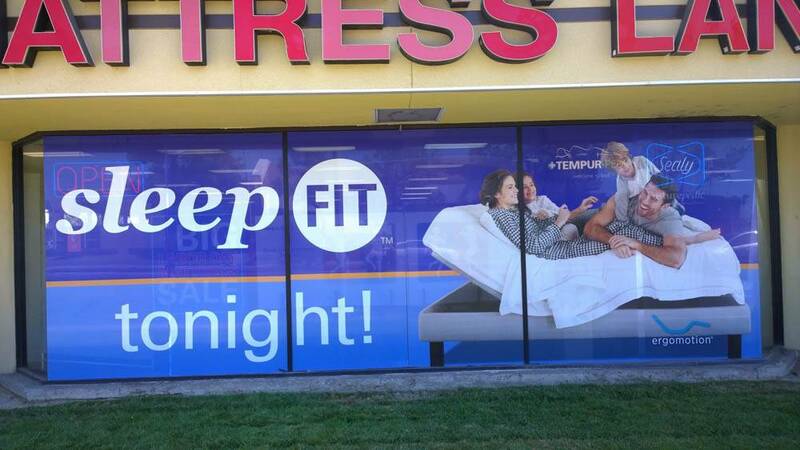 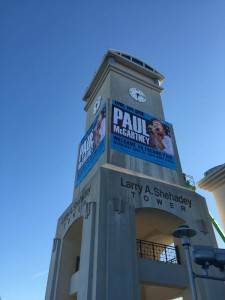 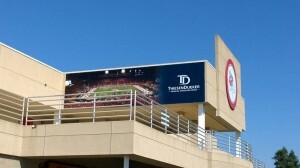 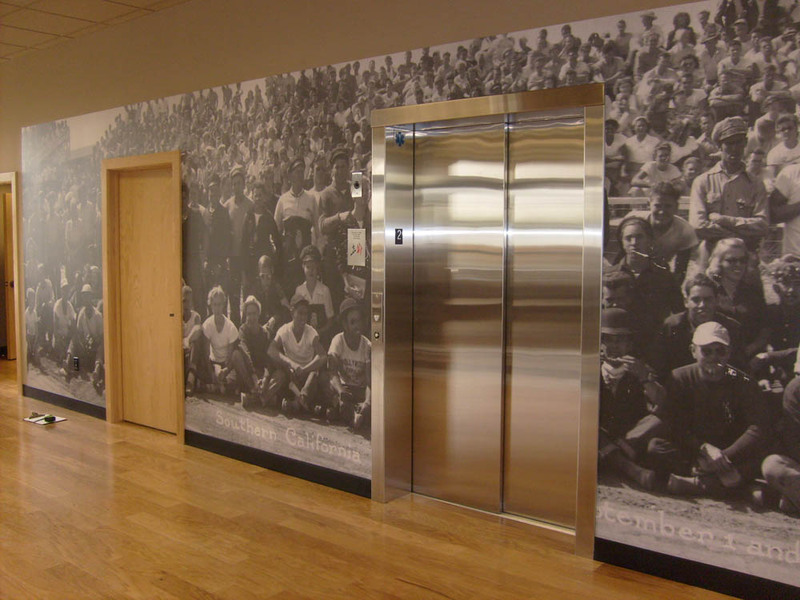 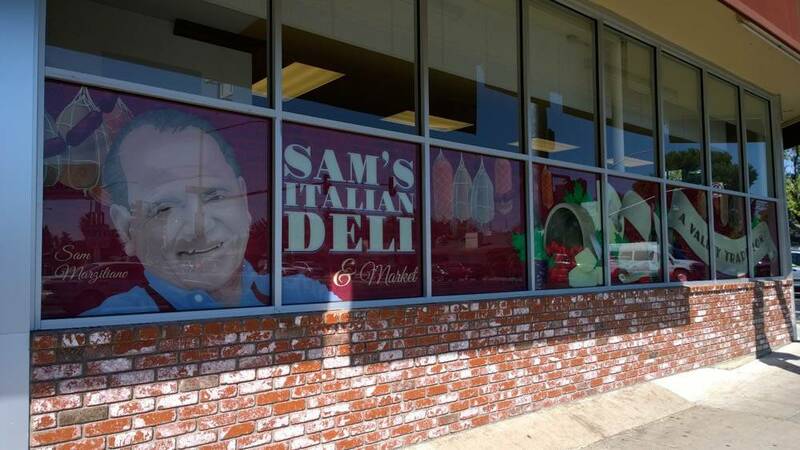 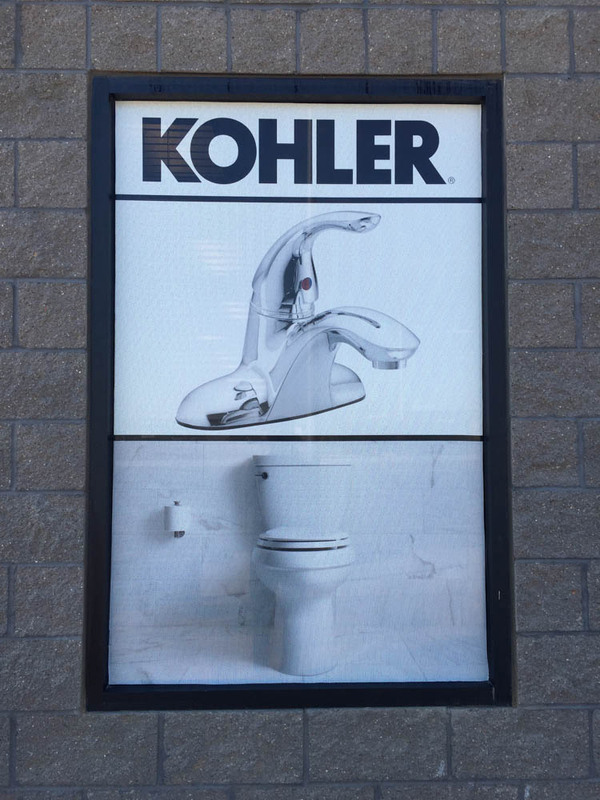 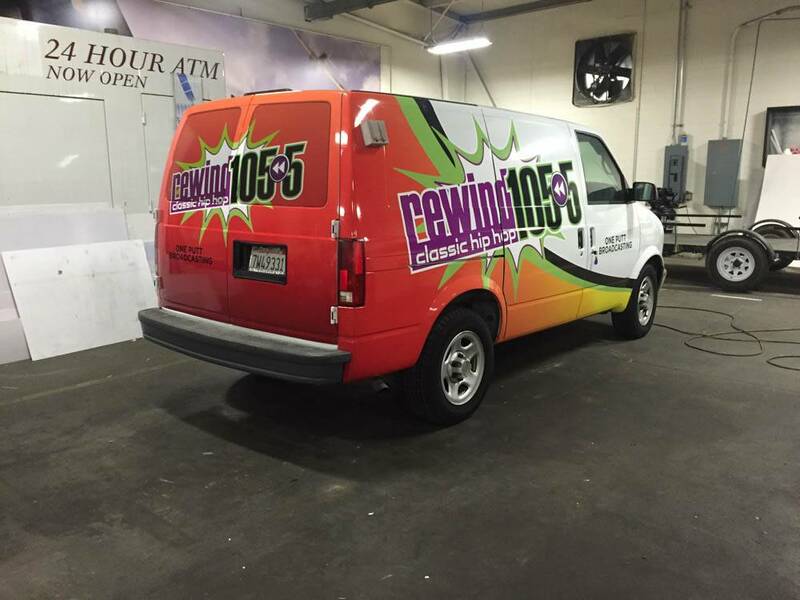 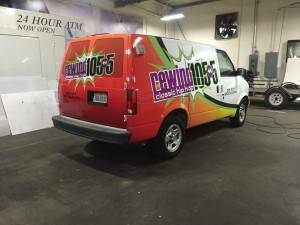 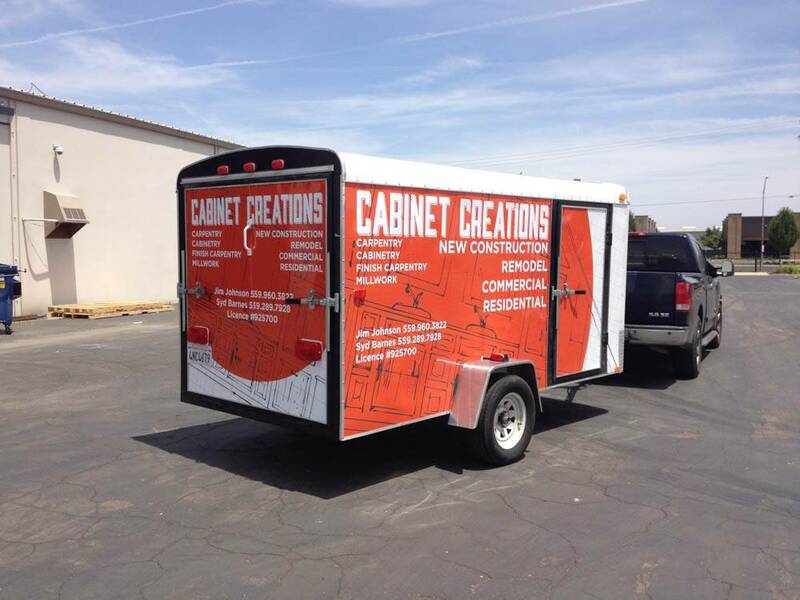 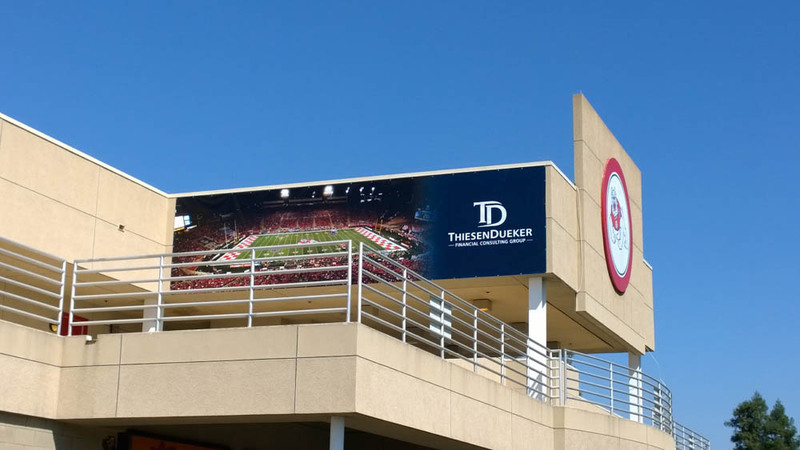 Our digitally printed projects can be seen through out Fresno and the surrounding communities.